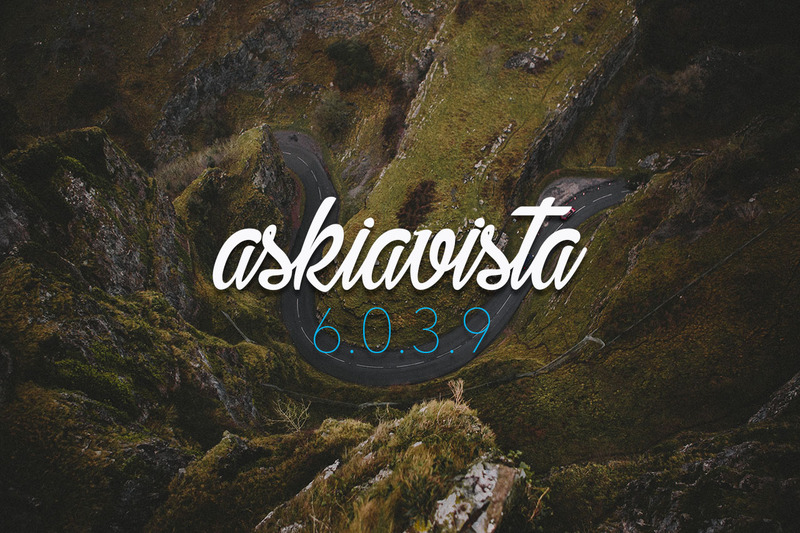 As the askiavista user base keeps growing, vista Administrators have asked if we could provide broader and more flexible usage statistics. Well, as we start this new year, we’re delivering a brand new Activity monitoring with vastly improved monitoring capabilities. Available by default to askiavista Administrators, it will enable them to monitor: surveys, users, groups, companies, servers, errors, as well as the different actions and types of analyses that their end-users are running on the platform. Furthermore, for those who are administering multi-server askiavista instances, the ability to see statistics per server(s) will further improve your ability to manage performance with survey and user loads, as well as plan for maintenance or further server provisioning to scale up. And the good news doesn’t stop here… We decided to enable all these new Activity monitoring capabilities in the API, which means developers can include these Activity statistics in their web applications and dashboards! For a full overview of the options available for the Activity monitoring please refer to the specifications; developers can refer to the updated API documentation. Another area we’ve worked on in 6.0.3.9 is load-balancing for multi-server architectures. 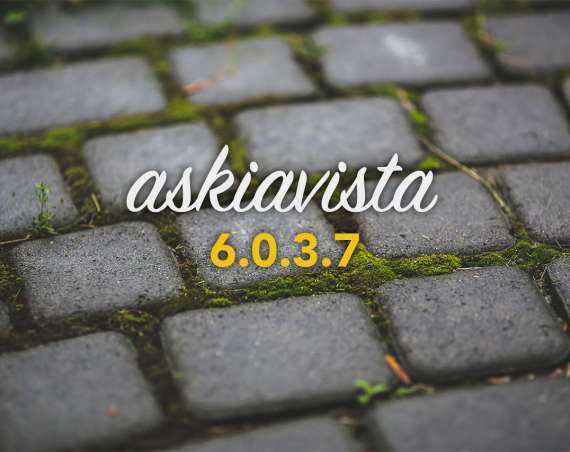 When an end-user logs in, askiavista can now “automagically” assign the user’s session’s analytical work to be handled by the “best” AVS-server available in the pool. 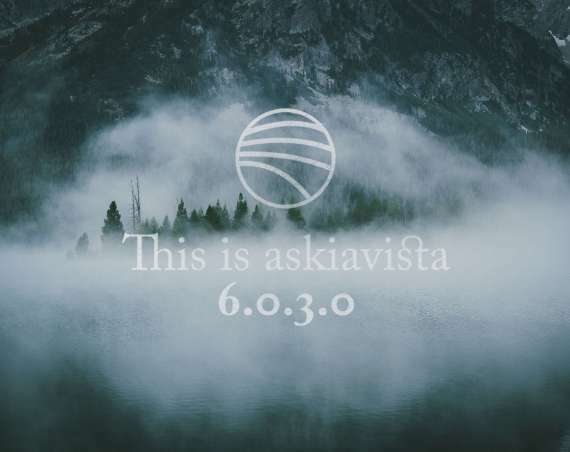 Basically, askiavista monitors the work-load of the servers it has available, and will assign a user session’s analyses to the server which at that point in time happens to be the least solicited, and thereby significantly improve the response time for returning those analyses results to the user. Added support for dynamic Universe captions for ??U? ?